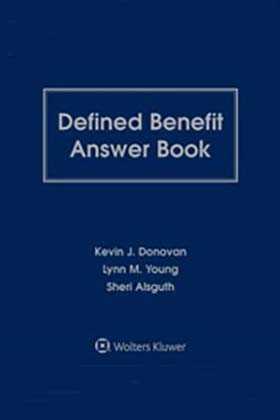 The Seventh Edition of Defined Benefit Answer Book provides expert guidance on the complex rules governing defined benefit pension plans. In this comprehensive resource, you are guided, step by step, through the maze of factors that must be considered when designing and administering these plans. Does a company's financial stability affect plan design? Can plans be designed to provide enhanced benefits to key employees? Are there ways of establishing hours of service without counting actual hours? Can a defined benefit plan be designed so that there is no discrimination testing each year? Can a defined benefit plan be designed to primarily benefit the key employees? Are there any advantages to having a defined contribution plan and a defined benefit plan together, and how are they administered? What must an employer do to satisfy minimum funding requirements after PPA? What restrictions are imposed if a plan is considered underfunded after PPA? What distribution election forms must be provided to a participant? How can a QDRO be prepared for a defined benefit plan? How are maximum benefit limitations determined under a plan? How are benefits calculated and converted to alternate forms of payment? How does the funding of a plan affect benefit distributions? 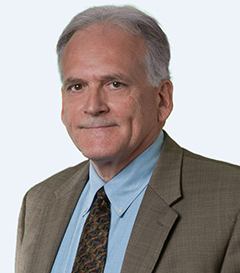 What administrative issues must be considered for a plan that is covered by the Pension Benefit Guaranty Corporation? How are cash balance plans similar and different from traditional defined benefit plans? Pension Benefit Guaranty Corporation Regulations, Letters, Forms, etc.